Hey ladies! I am so happy to host the best giveaway ever today. I am pretty sure we all know and love some Stella and Dot jewelry. 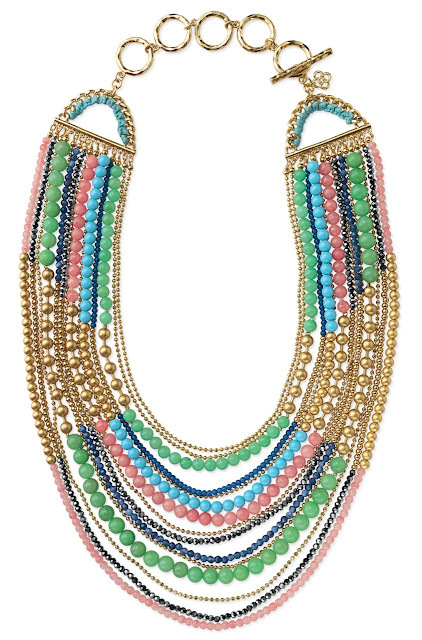 Well today I am offering one lucky reader the chance to win this amazeballs necklace! I think you all know I have been quite obsessed with statement necklaces lately. This is one beauty I would love to add to my collection. It retails for $98 and I think it would go with anything! 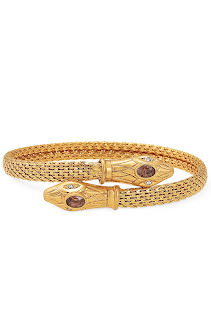 The gorgeous Katherine Heigel has been spotted out and about wearing it more than once. Doesn’t it make you want one too? It is such an awesome necklace! You have several chances to win, make sure you leave a separate comment for each one and that you include your email address. 4) Place an online order HERE and tell me what you ordered. And seriously even if you win the necklace isn’t there something else you would like to order from Stella and Dot?? If not for yourself, the pieces make the perfect gift! If you need ideas of what to order two of my most favorite Stella and Dot Purchases are The Clover Necklace and Serpent Bracelet. I wear them both all the time, really almost daily! 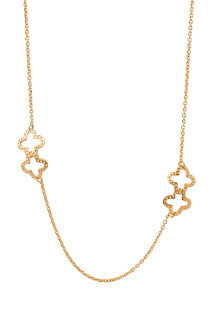 This the perfect necklace for layering. As seen on LC. As seen on my favorite girl Giulianna. Good Luck Ladies! You have til Sunday at midnight to enter. I will announce the winner Monday Morning! and i liked your FB page, too!! 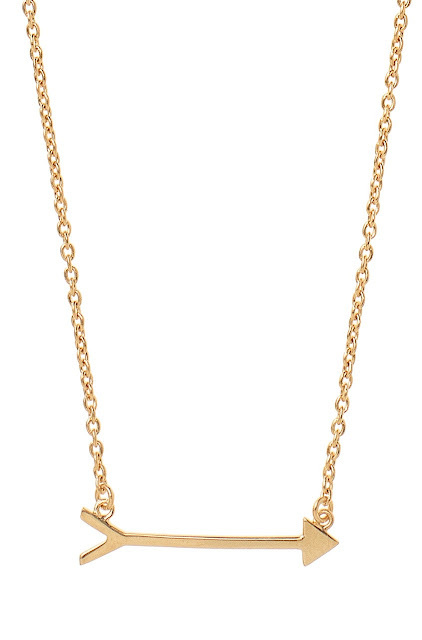 OBSESSED with the prize necklace AND that arrow necklace…adorbs! Love you blog, now following! Liked the facebook page for your blog! Liked the Stella & Dot facebook page! 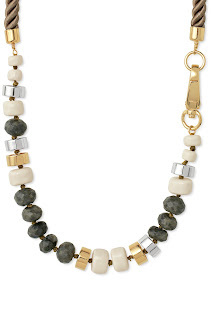 LOVE that necklace, S & D has really kicked it up a notch!! Ooo love that necklace!! I am a follower of your blog! I liked Ashley's Stella & Dot fbook page! I liked your fbook page too! I'm a follower on blogger, duh! I like you and love you on FB! I "liked" Ashley's FB page. I also liked her Stella and Dot page on FB under my name Lia! and I liked Ashley's Stella & Dot FB page! Thanks for the great giveaway. Ah – loving this necklace! I am a follower of your blog. I "liked" Ashley's FB page! Thanks for offering the fun giveaway!! I liked your FB page,S&D page and am now following your blog. and I liked it on facebook! and I liked Stella and Dot on facebook! Love your blog and now following. 🙂 That necklace is gorgeous…I love Stella & Dot! I'm a follower:) Love the necklace. I like Ashley's FB page. amazing giveaway! love me some stella and dot. i am a blog follower, liked your blog page and like the S&D page. keeping my fingers crossed! I "liked" you FB page! I "liked" Ashley's S&D FB page! Such a cute necklace! I read your blog all the time and you have such a cute little family! I also live in SC. I follow your blog, liked your FB page and Stella & Dot's! Love your blog and love this necklace! I became a follower! I love love love this necklace! It would fit perfectly in with my current closet! I also adore the arrow necklace! "liked" your facebook page…I can't wait to try several recipes that are on your site. "liked" stella&dot facebook page also! so much cute and affordable pieces! Im a follower and I'd love to win that necklace! Gorgeous necklace! I am a follower of your blog. I liked Ashley's FB page! Love it love it!!! Sign me up! I "liked" Ashley's Stella and Dot facebook page! Gorgeous necklace, and what a fun giveaway too! I am of course, a "follower" of DBADD. : ) I also "liked" both pages on Facebook. Katherine Heigel was my lab partner senior year!! She is very sweet. thanks for the chance – gorgeous necklace! Love the necklace! Following your blog!! And liked Ashley's fb page.. I recently started following your blog and love it! I liked Ashley's S&D Facebook page. I'm a follower! That necklace is fabulous and would lovely with a 4th of July outfit! I am a follower! That necklace is adorable! Would love to add that beauty to my ever growing collection! I follow you for sure. I LOVE this necklace and I am now a follower of your blog!!! and I liked Ashley's FB page too! I love love love the necklace. Fingers crossed! I've been Stella Dot obsessed these days. Love Stella & Dot!! 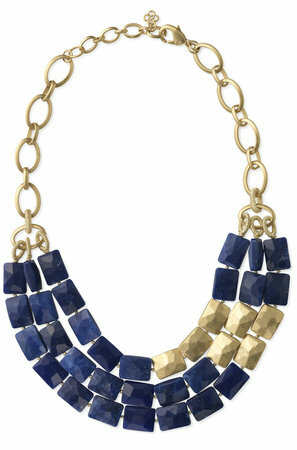 I have been on the lookout for a royal blue necklace to add to my collection and that one would be perfect!!! I love the little bit of gold in it. I already thought I was, but now I'm officially a follower! …and liked your facebook page! I LOVE this necklace. I am a follower on your blog! Super cute!!! I follow you on GFC! I am a follower – great giveaway! I just liked your FB page, too! I'm a follower, of course! What a great giveaway. That necklace is TDF! i like stella and dot on facebook! I follow you via GFC, like you on FB, and like Ashley's page on FB! So many amazing pieces! Like Ashley's page on FB! Am a follower of your blog, thanks so much! I like DB &DD on FB, thanks! As if I needed to add anything else to my lust list!!! I'm a HUGE Stella & Dot fan and that necklace rocks my world…the blue/gold combo is pretty perfection! Great giveaway, lady! Wow! Love the necklace! Great choice! Thanks so much for the great giveaway…I am a follower! "Liked" Your FB Page! Thanks again! I liked Ashley's page too! i liked the stella and dot page. I follow your blog- LOVE this necklace! I like your Stella and Dot page on FB! And I like your FB page!! I liked your fb page under name above. I liked your fb page! Thanks for offering such an awesome giveaway!! Love love love your blog! And I so heart stella and dot! Obviously a follower, you are tres fab! And so is the necklace!!! Love your blog and the necklace! I am a follower! 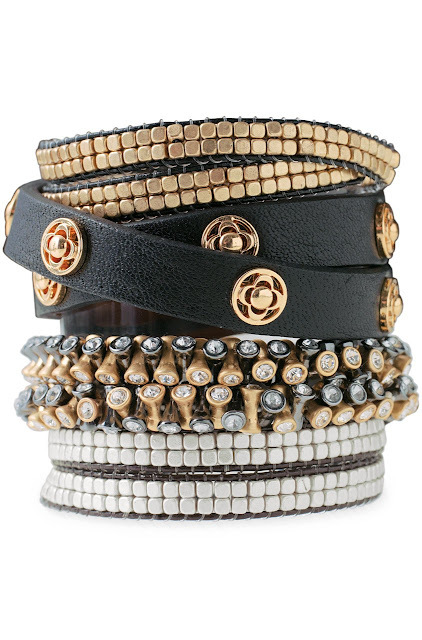 LOVE Stella & Dot – I have a few items from your post – the clover necklace and the leather wrap bracelets…love it all! Of course I'm following your blog, and 'liking' your FB page! Liked Ashley's as well! Awesome giveaway! I'm a follower, of course! Love your blog. Love Stella and Dot. Holy smokes that is one hot necklace!!! definitely LOVE that necklace! those colors are perfect! I also follow your FB page. LOOOOVE this necklace! I'm a follower! Liked the facebook page! Love your blog! I love your recipes amd your style is great! I also liked the S and D Facebook Page! LOVE this necklace! I'm a follower of the blog & have liked it on FB. Omg….get on my neck right now! I love it!! Like you on fb too!! Fingers crossed for the win, mama needs a new necklace! New follower…thanks for the chance!! Liked Ashley's Stella and Dot FB page! Liked you on FB as well! I liked Designer Bags and Dirty Diapers on Facebook! I liked Ashley's S&D page! And liked FB page—great giveaway! I just got a Facebook page just to like your page. It's awesome. Thanks for the giveaway. I also liked your Designer Bags & Dirty Diapers fb page!! i love stella and dot & that necklace is gorgeous!! I follow your blog. Thanks for a great giveaway! This necklace is so fabulous! and i liked (loved, really) the stella & dot fb page. Love the necklace! Followed your blog and liked you on FB. Plus I found the best excuse to buy the Serenity Stone Drop earrings I'd been eyeing! Love your blog! And love the necklace. I follow you via gfc. 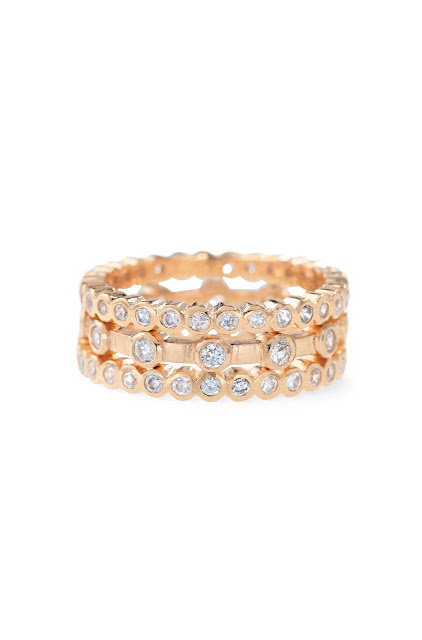 Liked the Stella and Dot FB page! Liked your FB page and am following your blog. liked your Designer Bags and Dirty Diapers FB Page!